WHEN WAS YOUR LAST HEARING ASSESSMENT ? 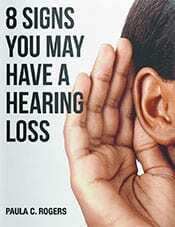 The leading reason for hearing loss is that it wasn’t discovered early enough to be treated. It’s why booking your regular hearing assessment is so important for your hearing health. If it has been over 12 months since your last hearing assessment, or if you have noticed that you’re missing parts of conversations, having to increase the volume on your television, or struggling to communicate with your loved ones, then we encourage you to pay us a visit and to book your hearing assessment. At Celestial Hearing Solutions, we have been providing the highest level of hearing care to the Las Cruces community for over 25 years, specializing in in-depth hearing assessments and providing patients with a range of hearing technology from all main manufacturers. But most importantly, our patients are our family. You’ll experience the warmth and loving care of Paula C. Rogers, BC-HIS and her team at our Las Cruces Hearing Center who will become your hearing care partners for life. Having your hearing assessment is quick, painless, and non-invasive, and it’s a fundamental health check to protect your hearing health. 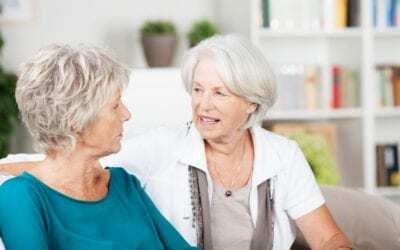 When was the last time that you had a hearing assessment done ? If we discover that the best solution to your hearing loss is hearing aids, then we’ll help you find the right style to suit your budget, lifestyle, and personal circumstances to offer you a complete hearing solution to your personal needs. You’ll feel the warmth and friendliness of our hearing center as soon as you walk through the door. Paula C. Rogers and her team are guaranteed to put a smile on your face. We take extra care when it comes to our relationship with our patients. 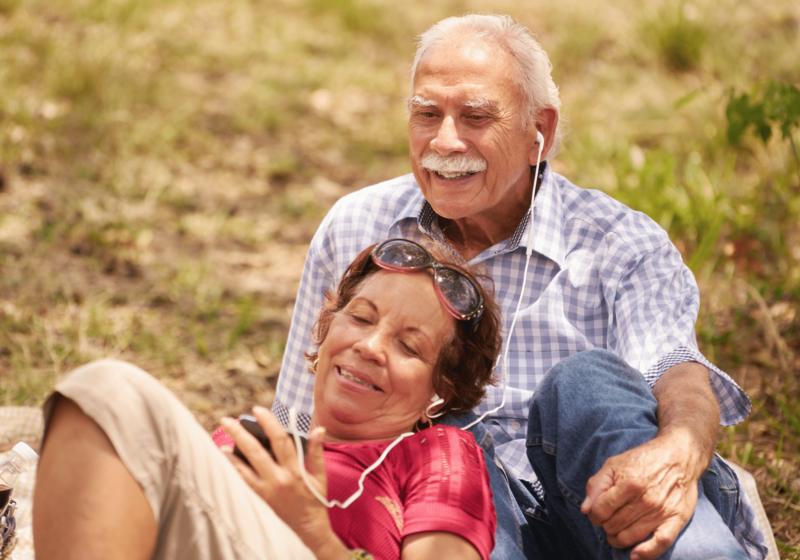 We make sure that everybody leaves our Las Cruces Hearing Center satisfied – feeling cared for and listened to.